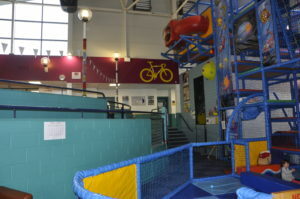 Soft play and recreation area at Atlantis Leisure. Oban’s community-funded sport and leisure facility is in great shape and is building towards an even healthier future. Reporting at the Atlantis Leisure AGM recently, trustees of Oban and Lorn Community Enterprise Ltd said: ‘2018 was one of the busiest and most exciting years that we’ve ever had at Atlantis. Highlights of 2018 included Scottish Ballet’s two-day Highland Fling event, the Muddy Atlantis Day (MAD) obstacle course, dance shows, a gymnastics competition, two editions of the hugely successful Oban High School lock-in, run in partnership with local youth charity Hope2Oban and Oban’s Community Health Fair. 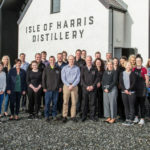 The 25th-year celebrations culminated in a celebratory dinner with Susie Wolff (one of Atlantis Leisure’s very first Elite Squad members) as keynote speaker. 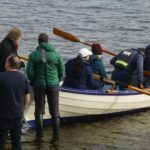 This event in particular marked the considerable contribution of the 25th anniversary celebrations committee, whose input steered the success of the year’s events and activities. An integral part of the 25th year was an intention to improve the fabric and facilities of the centre. This meant that a range of projects was delivered during the year, including upgrading of lighting, flooring and CCTV, and the modernisation of air and water distribution systems. 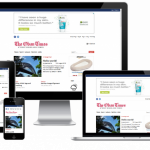 As well as one-off events, business as usual proved no less busy or evolving. 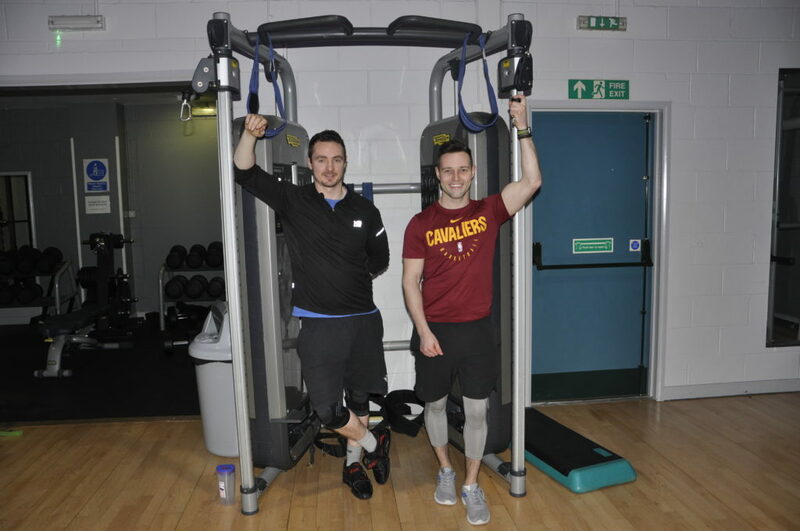 Oban swimming and gymnastics schools saw significant growth, while two new fitness trainers and therapists now base their businesses at Atlantis. The continued development of Healthy Options, along with the Oban Health Town partnership also brought positive feedback from the trustees. The trustees continued: ‘Without the commitment and enthusiasm of our staff teams, none of this diverse range of activities would happen. ‘It is pleasing that the strength and depth of our management, coaching and facility teams proves resilient and adaptable to change. Future plans for the facility include a youth work training programme, complete redevelopment of changing areas and provision of a multi-purpose pitch. ‘Delivering the above can only happen with the energy and enthusiasm of our people,’ the report continued. ‘We are grateful to our brilliant staff and team of volunteers who work tirelessly to ensure our customers have the best possible experience when they visit the centre.